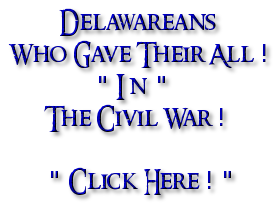 All web links on this webpage are " Maroon "
and whose COFFIN IS DRAPED BY THE FLAG! The S.S. Paul Hamilton was sunk on April 20, 1944. During World War II !
" The below listing is being created in their memory ! " " Click Here " ~ for that listing !
" Sunk along with the S.S. Paul Hamilton "
Loss of 47 sailors !
" Larget ship disaster of World War II "
Over 1,000 U.S. Soldiers went " Missing " !
" 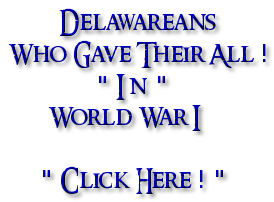 A listing of notable records "
Having completed memorial's for the World War II Soldiers and Sailors who "Gave Their All" for my home State of Delaware and our neighbor Maryland .... I've moved on and also completed the States of Maine, New Hampshire, Wyoming & Vermont! 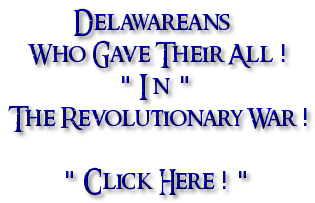 For the Delaware State listing! 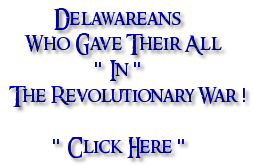 For the Maryland State listing! For the Vermont State listing! for the New Hampshire State listing! for the Maine State listing! For the Wyoming State listing!
" 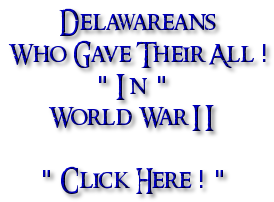 World War II Soldiers & Sailors who gave their all "
" Click Here " - for the Connecticut State listing!
" Click Here " - for the New York State listing!
" 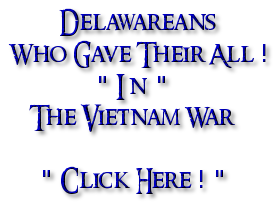 Click Here " - for the New Jersey State listing!
" Click Here " - for the District Of Columbia listing!
" Notable Burial's at Epinal ! " Worked on a project with the "Democrat & Chronicle" of Rochester, New York. 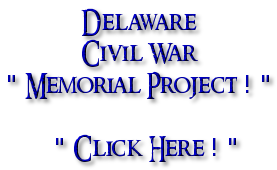 This project included two parts: First a database of all the soldiers and sailors that "Gave Their All" during World War II from Monroe County and secondly stories where printed on some of the soldiers on their front page on the Sunday before Memorial Day 2012. Those stories are no longer available unless you subscribe to that paper. I proudly served my country as a Sergeant in the U.S. Army. In the 60's, when I was eligible for the draft, they used a lottery system based on birthdates to determine who would be drafted and who wouldn't. Based on my birthdate it was " positive " that I " would not " be drafted! " 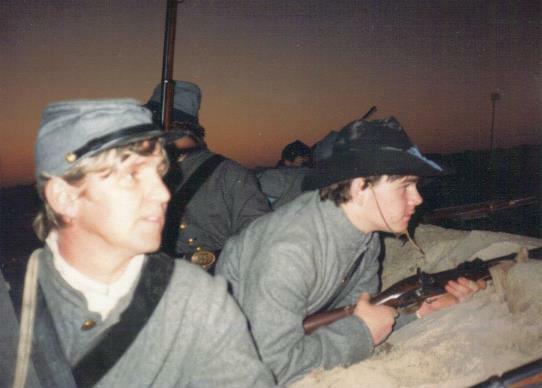 I enlisted in the Army anyway to serve my county despite the fact that I wouldn't be drafted! " 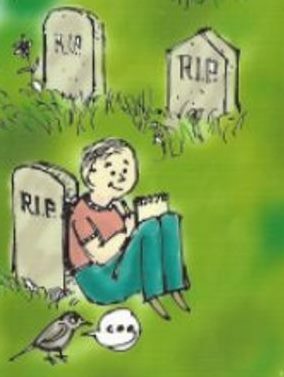 Working on Find A Grave! 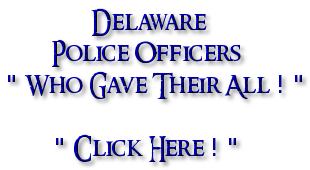 My Find A Grave homepage - "Click Here"
The main "Find A Grave" homepage ( In case you want to join this interesting project or look up a famous person's gravesite ) - "Click Here"
Delaware Governors - "Click Here"
Delaware Police Officers who died in the "Line Of Duty" - "Click Here"
Delaware Firefighters who died in the "Line Of Duty" - "Click Here"
Delawareans who gave their "ALL" - "Click Here"
Delaware Civil War Soldiers - "Click Here"
And many other Virtual Cemeteries - "Click Here"
As an extra on the Movie Set ... " Glory " !
" 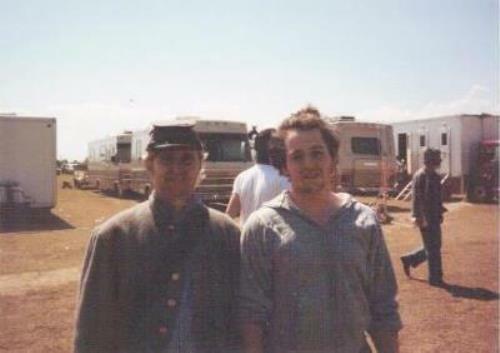 Russ Pickett and Matthew Broderick "
On the Glory movie set!
" 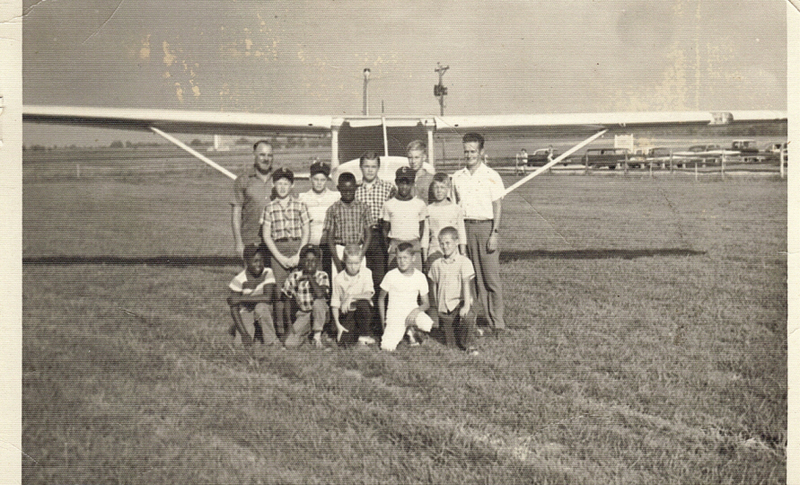 Russ Pickett & nephew Gary Lee Ogden "
If you know any of the above please send me an email at ~ russpickde@comcast.net. Thanks to them for this great " Free " service!